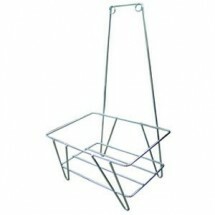 Shopping baskets are the most convenient way to shop in the grocery, corner mini market, pharmacy or even the supermarket when you are buying a small quantity of goods. 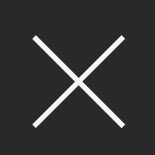 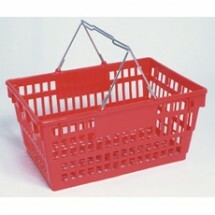 Rather than struggle with lots of items in your arms, or drag around a big shopping cart, the shopping basket is a user-friendly way to shop for the items you need every day. 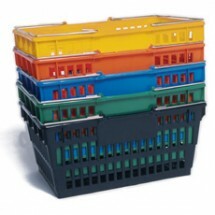 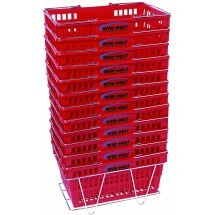 We carry a variety of colorful shopping baskets from Win-Holt, at our friendly online prices.